Red Cedar Zen Community - Buddhism in Bellingham panel - Whatcom READS! Buddhism in Bellingham panel - Whatcom READS! As part of the Whatcom READS! 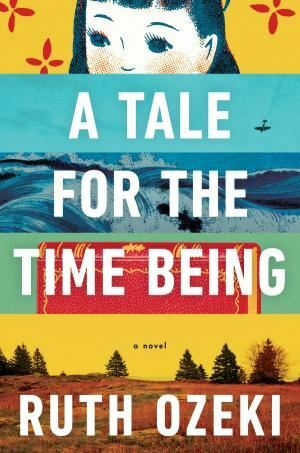 celebration of Ruth Ozeki's A Tale or The Time Being: A Novel, Nomon Tim Burnett will be hosting a panel of local Buddhist leaders to discuss how Buddhism came to Whatcom County and the similarities and differences between different Buddhist traditions found here. Rev. Nomon Tim Burnett, Red Cedar Zen Community.